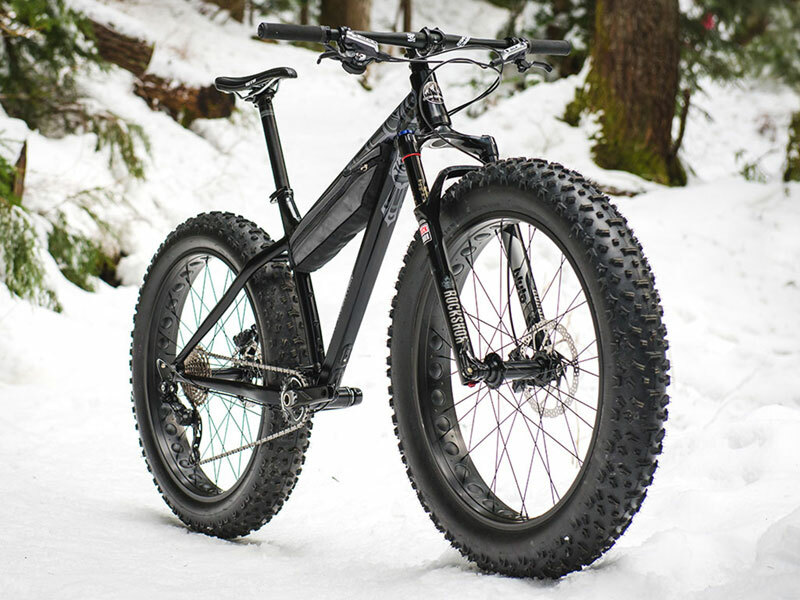 Fat Biking is the newest trend in both mountain biking and snowsports, combining the two with a specialised bike that is perfect for riding on snowy trails. There are a number of dedicated dual use trails for Fat Biking and Snowshoeing which are available for access by visitors. A limited number of fat bikes are available for rental through Snowrider Rentals (Falls Creek Hotel) which can be pre-booked or rented on the day. Please note Fat Bikes are not permitted to be ridden within the village or on any trail not stipulated on the Snowshoe / Fat bike Trail map.